Hello everyone! Hope you had a fabulous weekend. I did, but those weekends are just getting shorter and shorter the older I get! Okay, I have two things to let you know about today. 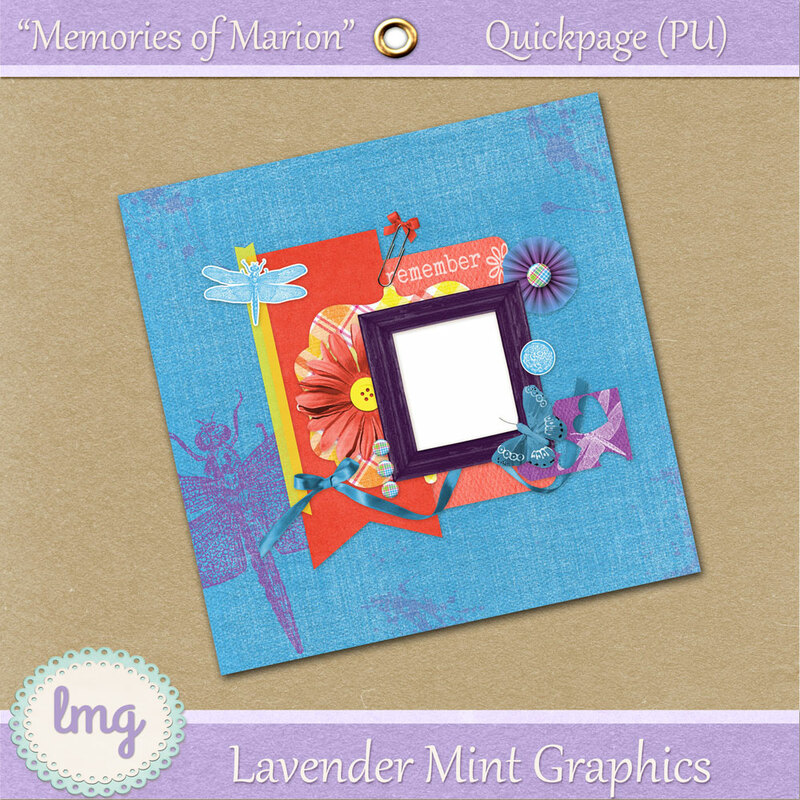 I wanted to let you have a peek at a kit I’m working on for the May Blog Train at Pixel Scrapper. The theme is “Renewal” and naturally, there are several interpretations on the meaning. I can promise the kits will be varied as well as gorgeous! My part will be available May 1, so keep a look out for it. The second, is that I have a free Quick Page for you. It’s done with a mini kit from my sweet friend Jess at Northern Whimsy. 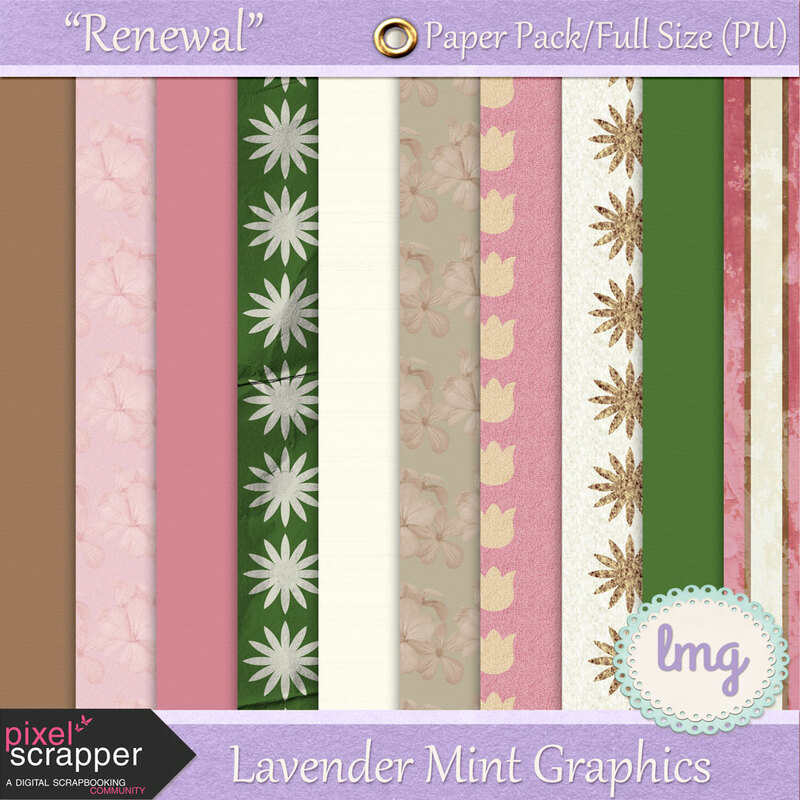 If you sign up for her newsletter before April 30, she has a spring paper set for you. The full kit I used to create the Quick Page will come out with the May newsletter. I’m sure she’ll have more information for you on that. I’ve included her business card in the zip file. So download the freebie QP, then sign up for the Northern Whimsy Newsletter here. Happy Easter and a kit comes a-hoppin’ for you!